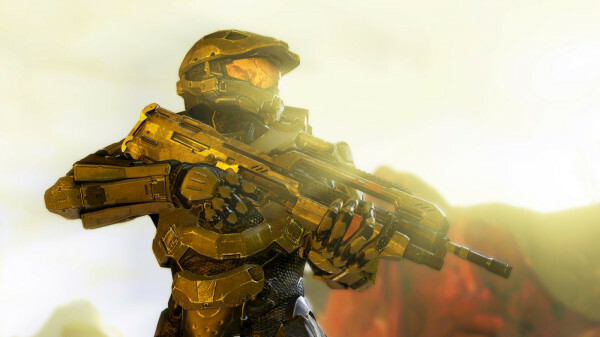 Gears of Halo - Video game reviews, news and cosplay : Halo 4 In game shot of Master Chief! This is the Master Chief, John 117 as he appears in game in Halo 4. It is legit. How do we know this? Because 343 Industries's very own Vic Delone has posted on his twitter account. How I love the Green Machine!